With today's rapidly evolving media landscape, it's important to stay current with the outlets and contacts best suited to earn you publicity on your story. 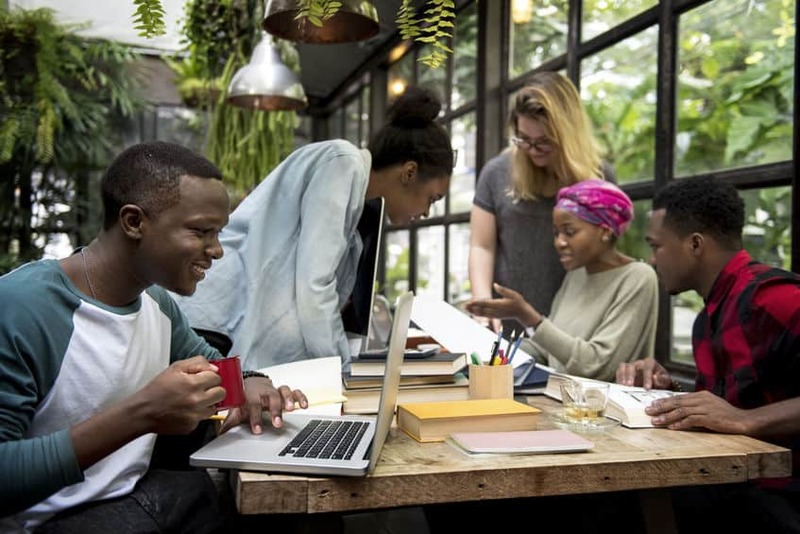 LexisNexis Media Contacts Solution allows you to identify relevant publications, outlets, journalists, bloggers, and social media influencers to help amplify your message and increase brand awareness. 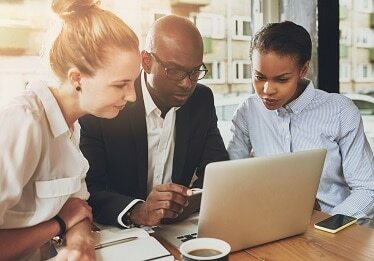 Find out how LexisNexis can support your brand management strategies and prove the value of your campaigns. Be able to access, understand, and use PR-related data to your advantage with the help of these tools. As a PR professional or Brand Manager we know it's crucial to know what's being said, who's saying it, and glean actionable intelligence to protect your brand or inform your next campaign. 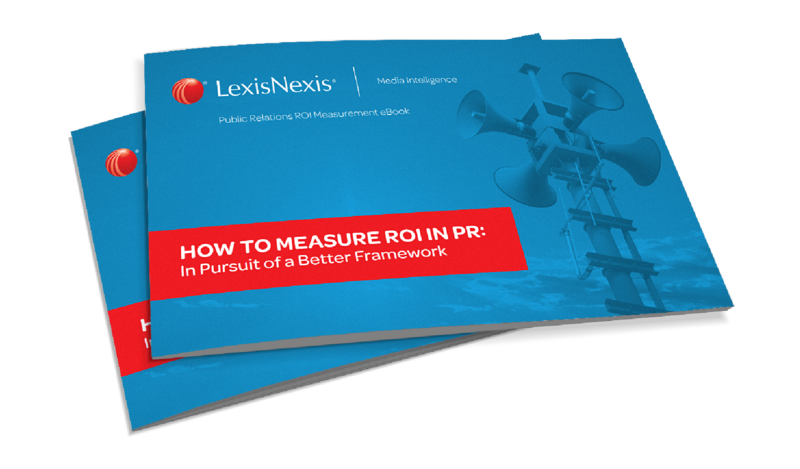 With LexisNexis® PR and Brand Management solutions, a company can get access to this data, understand it, and use it to their advantage. 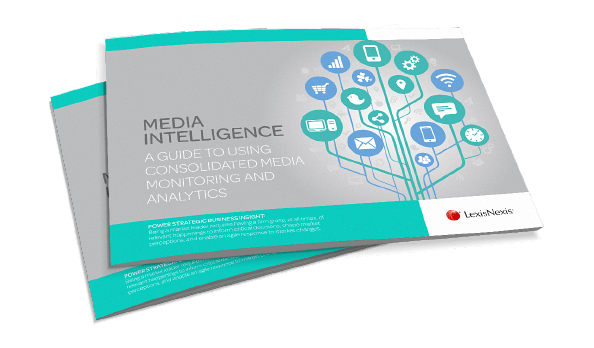 We have solutions to help you monitor the media, track sentiment, share of voice and gain competitive intelligence to successfully manage your brand. Get up and running with a free trial of our LexisNexis® PR and Brand Management Solutions. 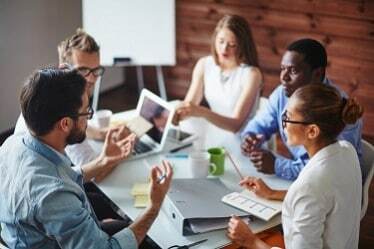 Find out how LexisNexis solutions can support your brand management strategies and prove the value of PR with LexisNexis® PR and Brand Management solutions. 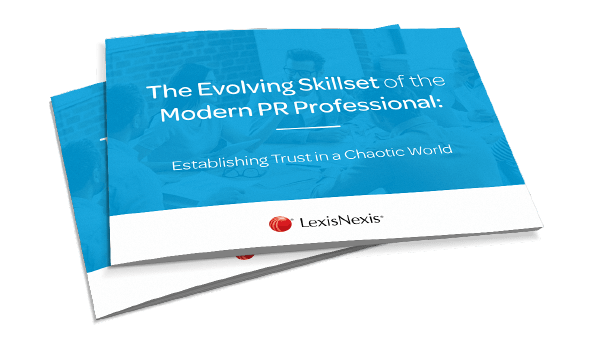 Find out how LexisNexis solutions can support your brand management strategies and prove the value of PR with LexisNexis® PR and Brand Management. Measure results using social analytics. 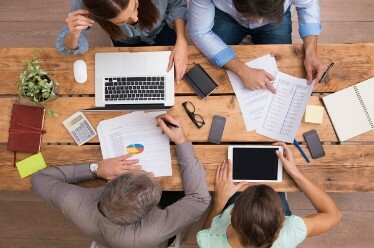 Create measurable data from social conversations that can be used as meaningful insights.